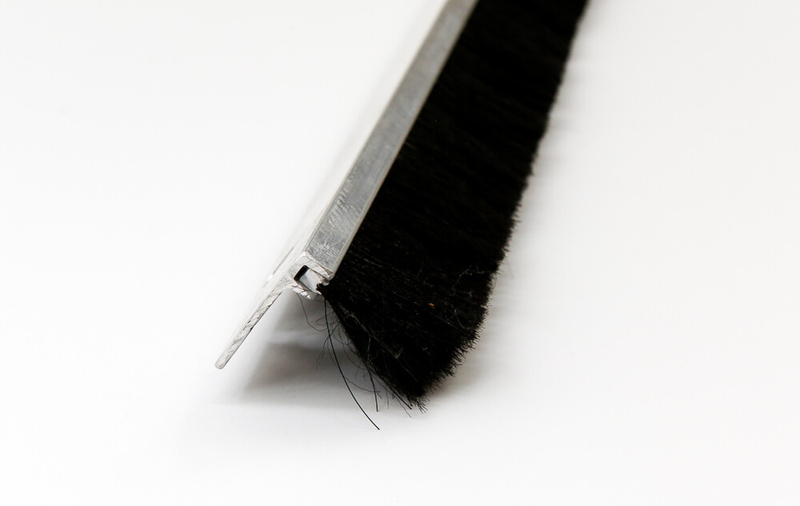 Door Sweep and Astragal assemblies allow for easy positioning and mounting. 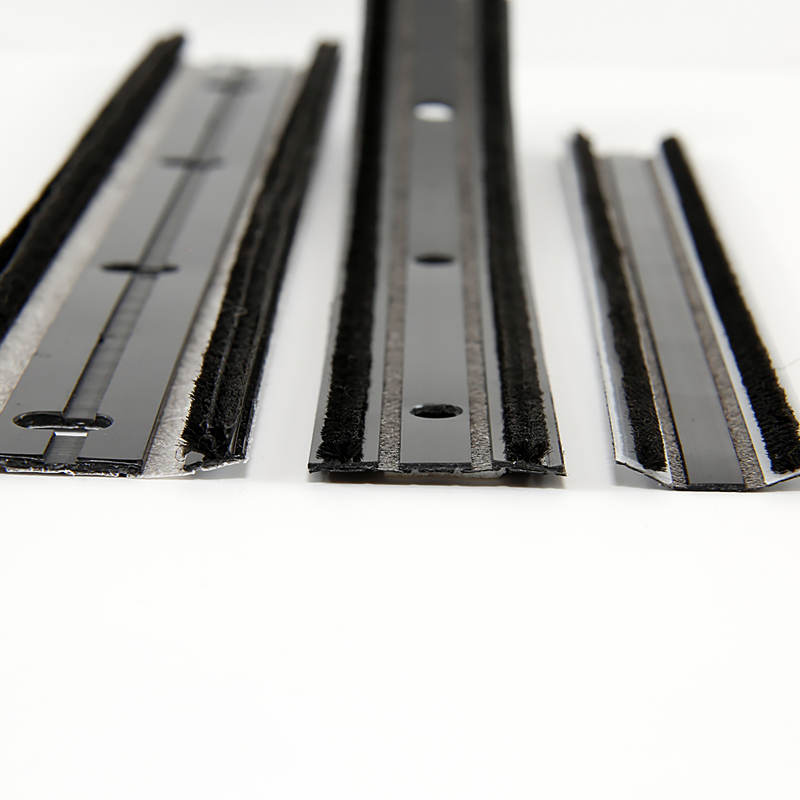 They minimize air flow and water penetration through an otherwise unsealed gap. 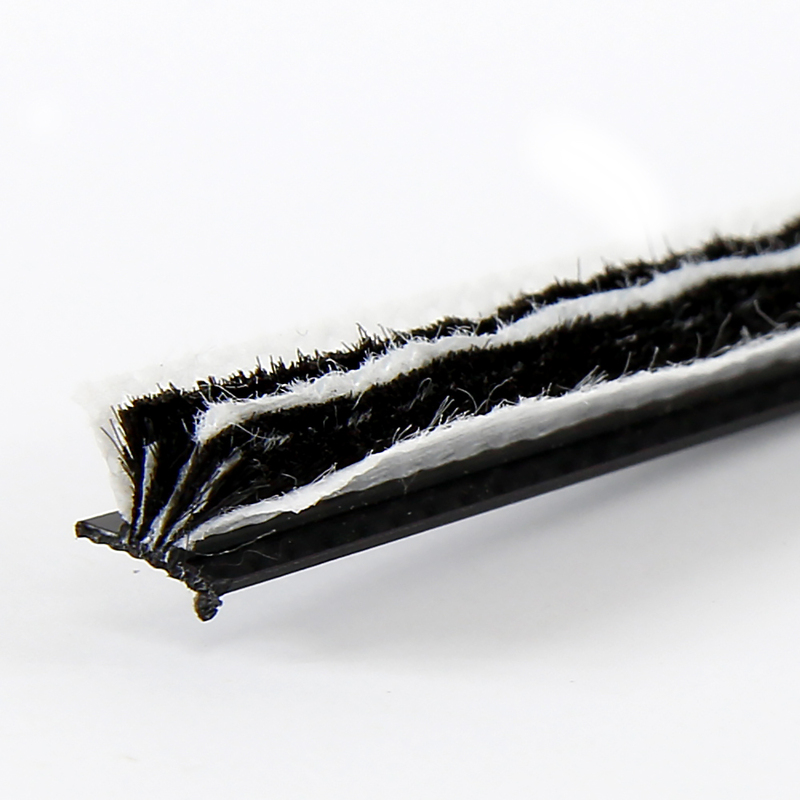 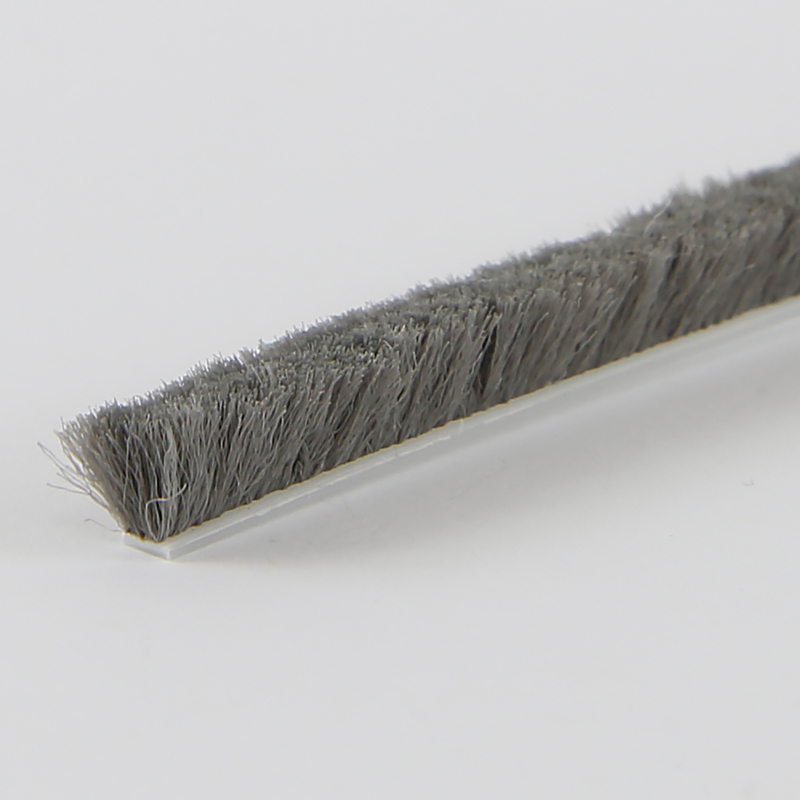 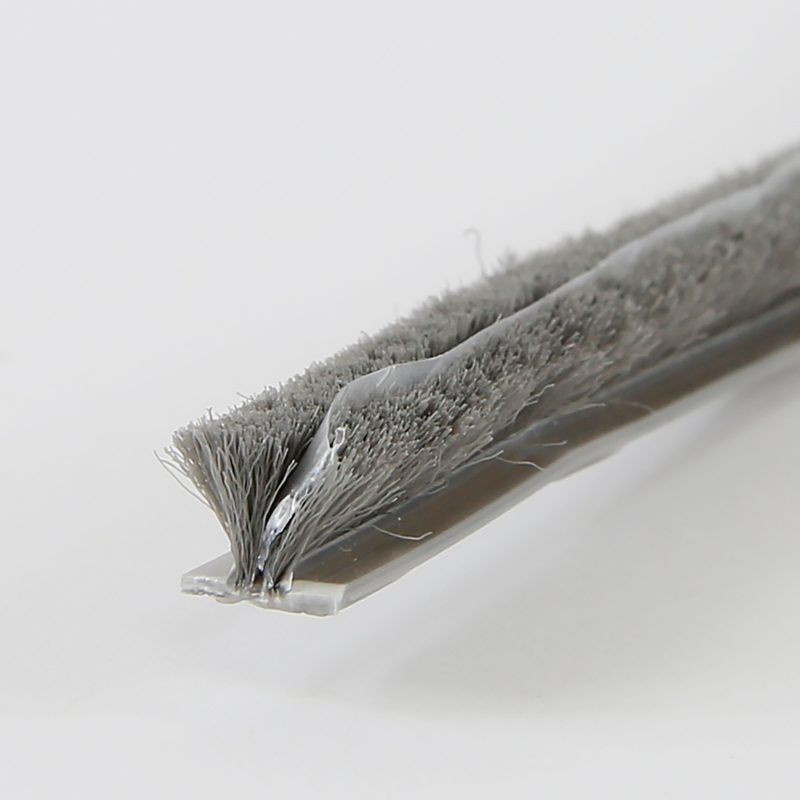 The Polypropylene fibers and center fin are flexible, yet strong; allowing for optimal sealing capabilities along with longer product life compared to other typical options. 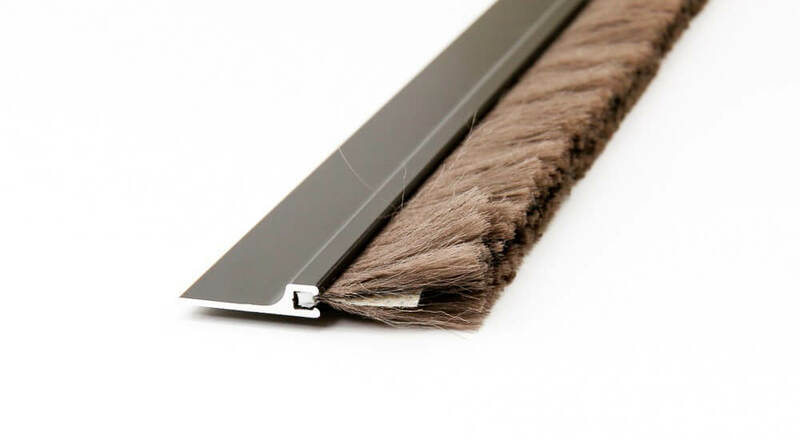 All Ultrafab Door Sweeps include color matching screws for a professional finished look as well as easy installation instructions.